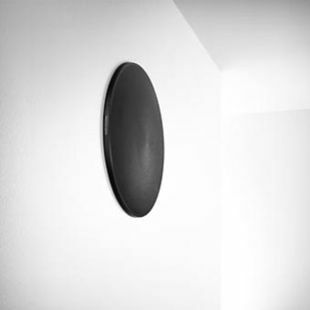 BeoVox 1 provides an elegant and discrete in-wall or in-ceiling two-way passive loudspeaker solution with excellent sound performance and numerous placement options in one solution. In the construction are selected high-quality loudspeaker units (one 16.5 cm woofer and one 2.5 cm tweeter) and applied a carefully designed cross-over network to improve its acoustic performance so the sound dispersion in the treble area is optimised. 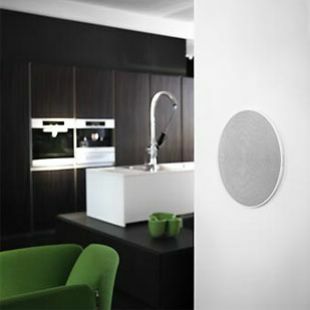 Most in-wall loudspeakers are either round or square, but Bang & Olufsen has chosen the elegant, discrete, oval design for BeoVox 1 applying typical Bang & Olufsen craftsmanship. It will be available with either a white or black grille but at launch only the white version is available to order. 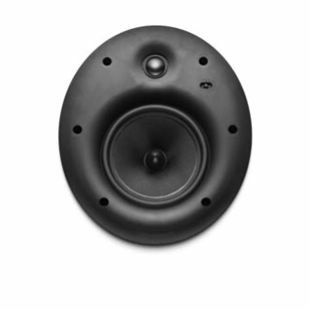 Many loudspeakers designed for installation in a wet environment may show an IP rating. This applies to products which can be dangerous to touch when water is in the vicinity because it may splash through the product surface and into the electronics. 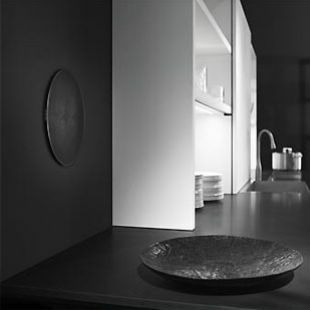 However, BeoVox1 is a product which is not directly connected to mains electricity so it may be installed directly over a bath or in a wet environment without the need to quote an IP rating.